Santosh R Patil, Ravi Kumar Gudipaneni. Recently, much attention has been given to natural products with health-promoting benefits. Historically, honey has been used as an eco-friendly medicine for many years in the management of wounds, burns, ulcers, cardiovascular, dermatologic, gastrointestinal and ocular disorders. Studies have shown that honey possesses potent broad-spectrum activities, like anti-inflammatory, anti-bacterial, anti-viral, antioxidant and even anti-cancer. In this overview various composition, properties and application of honey has been described with specific relation to oral diseases. Key words: Apitherapy, honey, properties, uses. 5. Al-Jabri AA. Honey, milk and antibiotics. Afr J Biotechnol.Â 2005;4:1580-1587. 6. 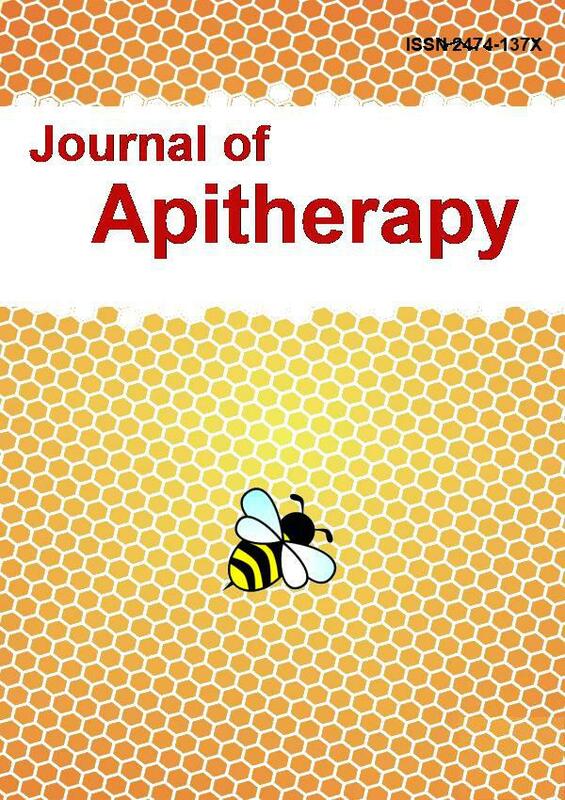 Medhi B, Puri A, Upadhyay S, Kaman L. Topical application of honey in the treatment of wound healing: a meta analysis. JK Sci .Â 2008;10:166-169. 11. El-Haddad SA, Al-Shawaf MD. Effect of honey for treatment of some common oral lesions: Follow up of 50 cases. 12. Gichki AS, Khwajakhail AA, Kurd SA, Ahmed K, Raisani MA. Healing effects of natural honey on oral minor apthous ulcers among dental patients in quetta . Pak Oal Dent J. 2102;32(3):412-415. 19. Botushanov PI, Grigorov GI, Aleksandrov GA: A clinical study of a silicate toothpaste with extract from propolis. Folia Med (Plovdiv). 2001, 43 (1-2): 28-30. 23. Patel R, Thaker V, Patel V, Shukla P, Bhatnagar P, Patel A. Invitro study of changing antibiotic sensitivity and resistance by honey on gingival inflammation during orthodontic treatment-a preliminary report.Â Orthodontic Cyber J.Â 2010:3-8.